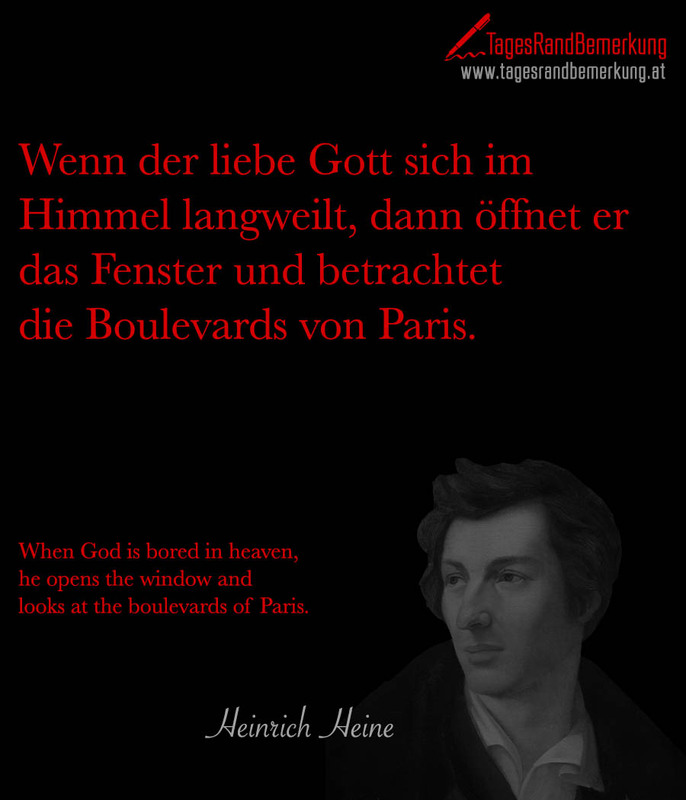 When God is bored in heaven, he opens the window and looks at the boulevards of Paris. 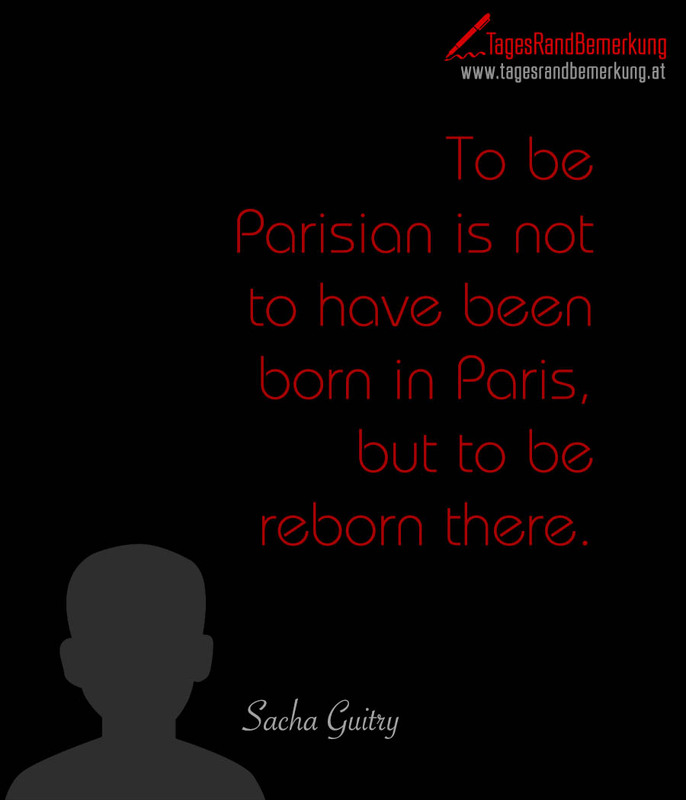 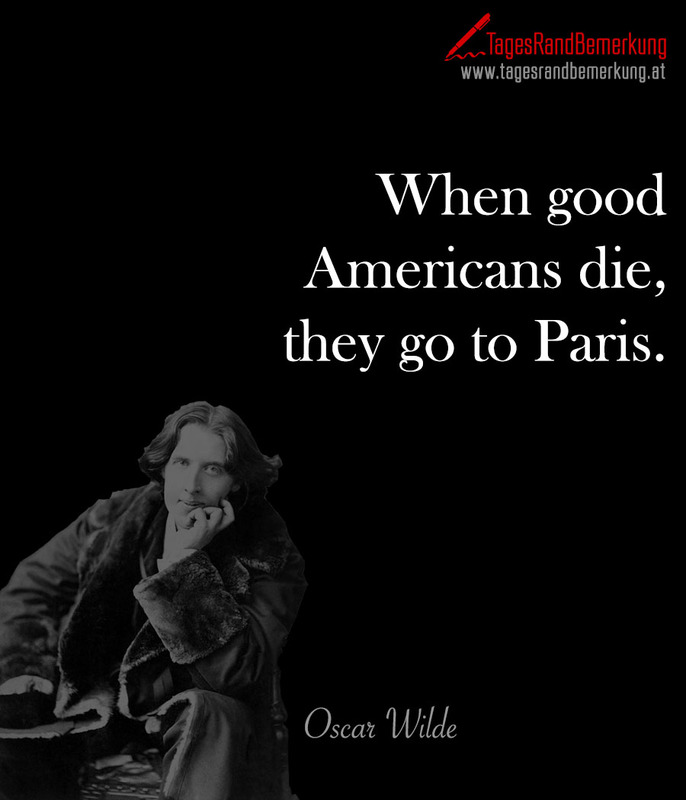 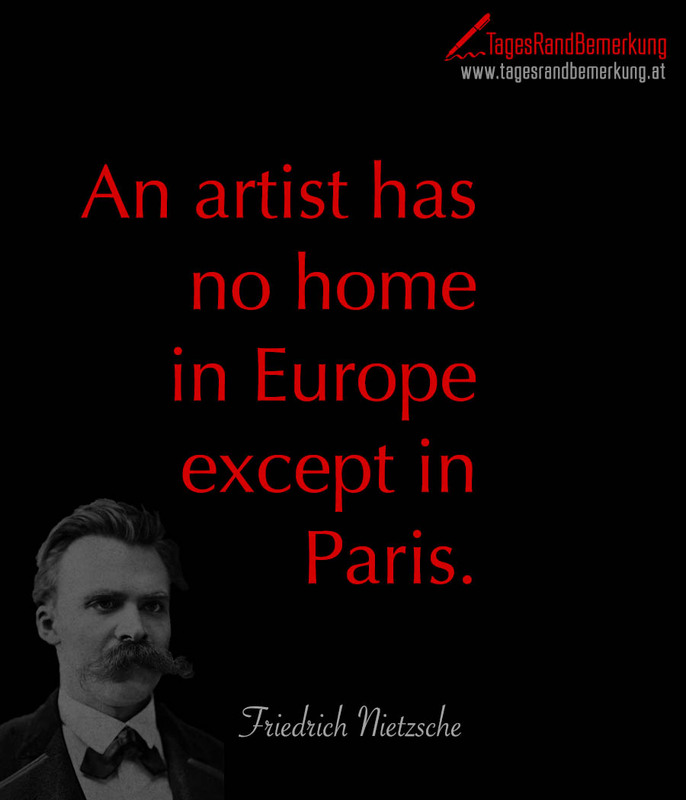 To be Parisian is not to have been born in Paris, but to be reborn there. 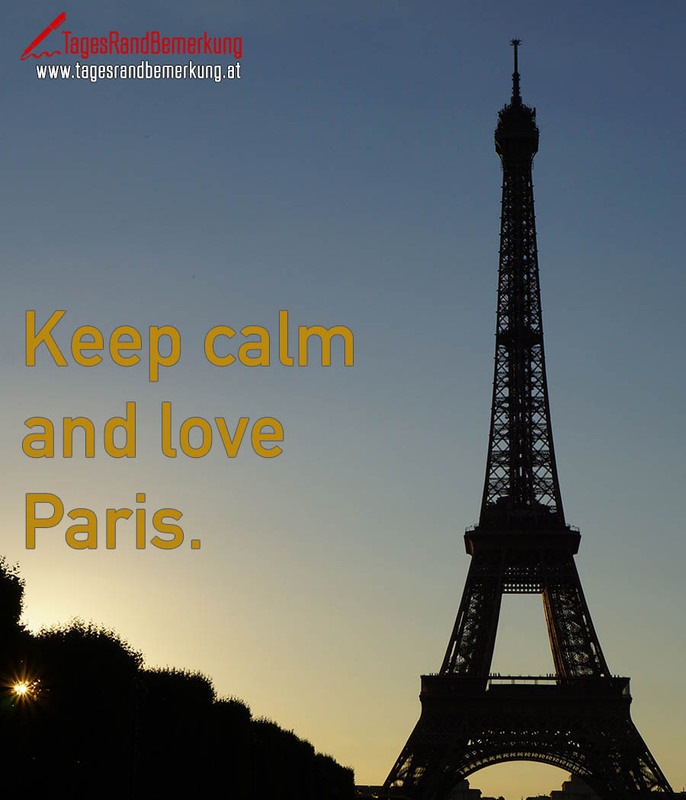 Keep calm and love Paris. 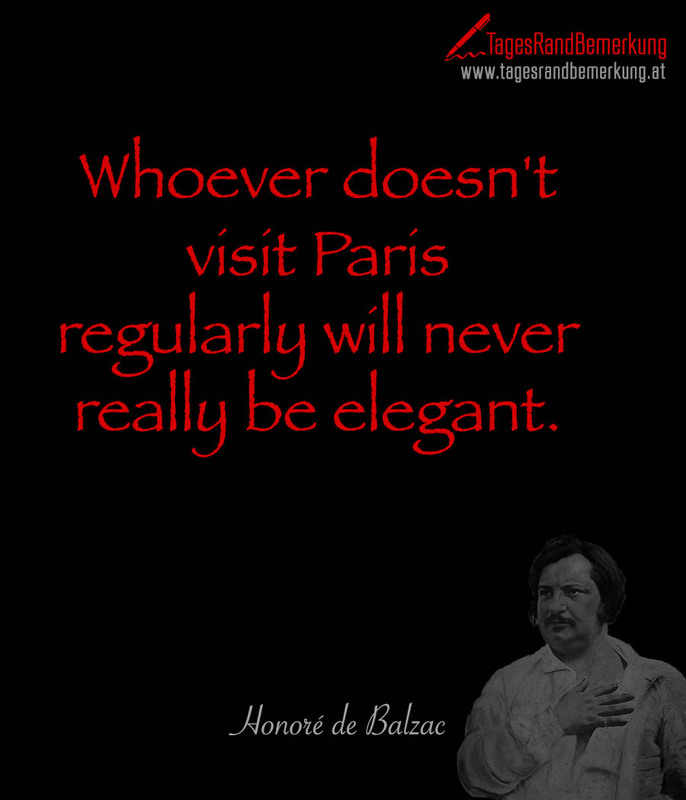 Whoever doesn’t visit Paris regularly will never really be elegant. 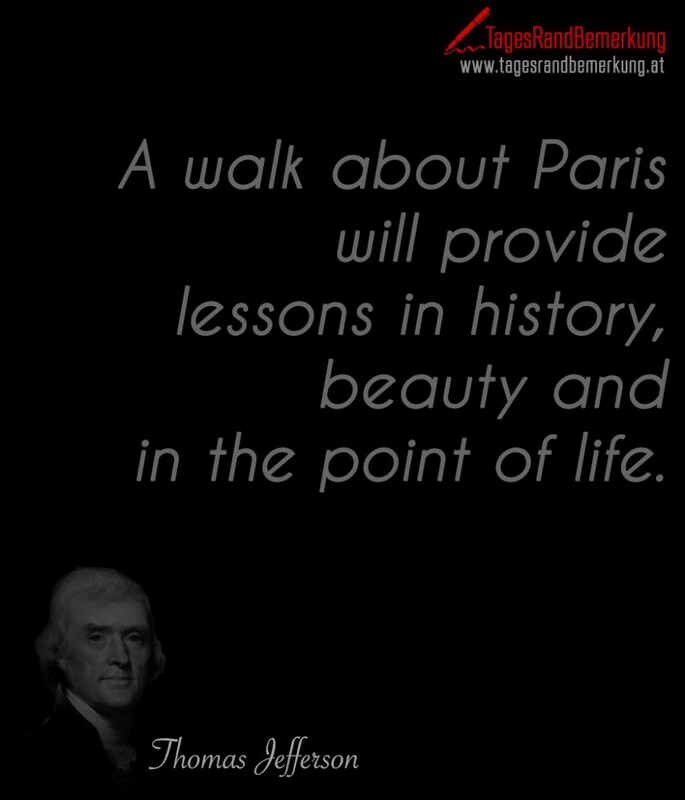 A walk about Paris will provide lessons in history, beauty and in the point of life.